We also provide earthwork services. 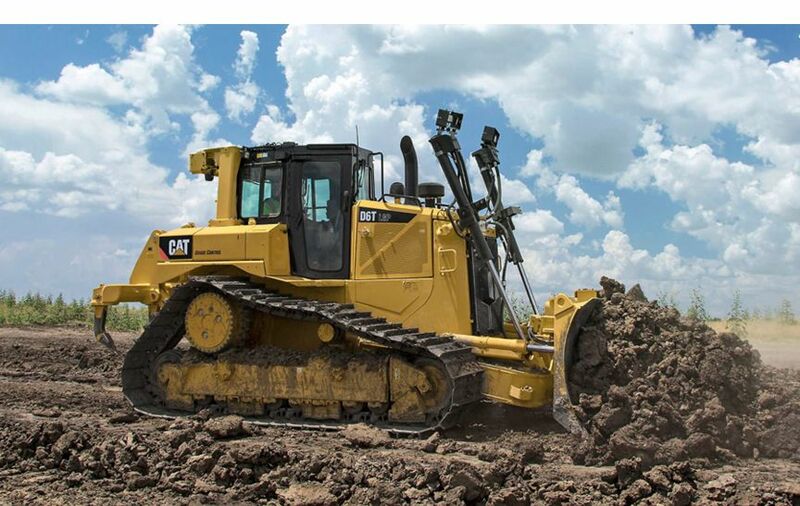 This includes clearing and grubbing, rough grading, excavation, beam trenching, drainage and stormwater utilities (RCP and HDPE), basic plumbing connections and rock sawing. We have a modest fleet of earth moving equipment, excavators, trenchers, rock saws and dump trucks to move material on or off site.